View cart “Math compare sizes – Paperless” has been added to your cart. 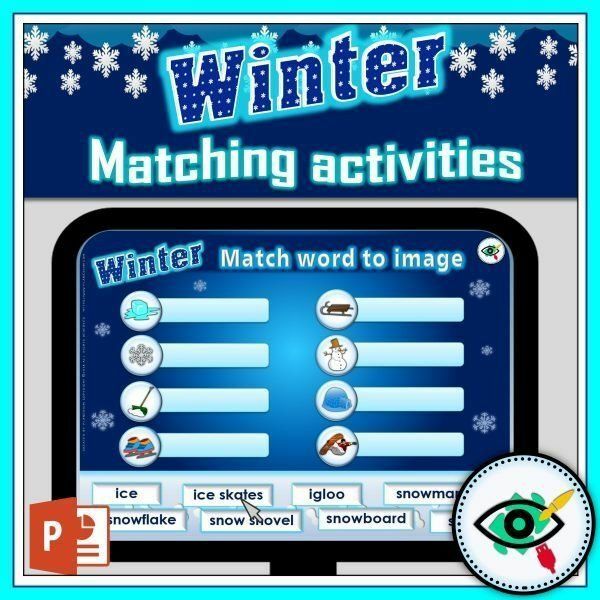 A fun Winter, interactive, matching activity in PowerPoint. 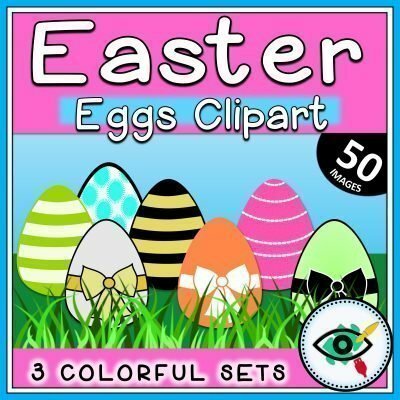 by matching image to word or word to image. 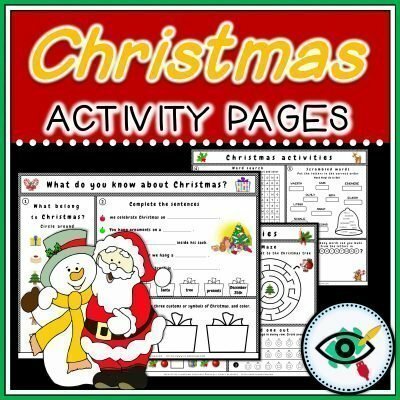 A great activity for all classes or as individual work with a student. 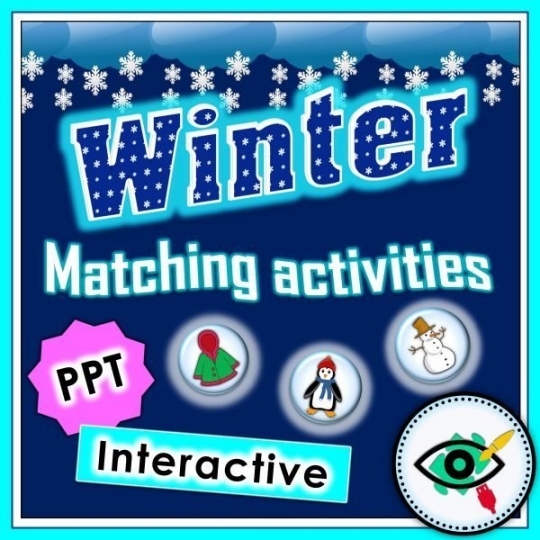 winter holiday, smart boards and more. ** No internet connection is needed! ** The product includes instructions and you can choose .PPT version or PPTX in a zip file.